Perfect and protect skin with our Green Tea Body Scrub. 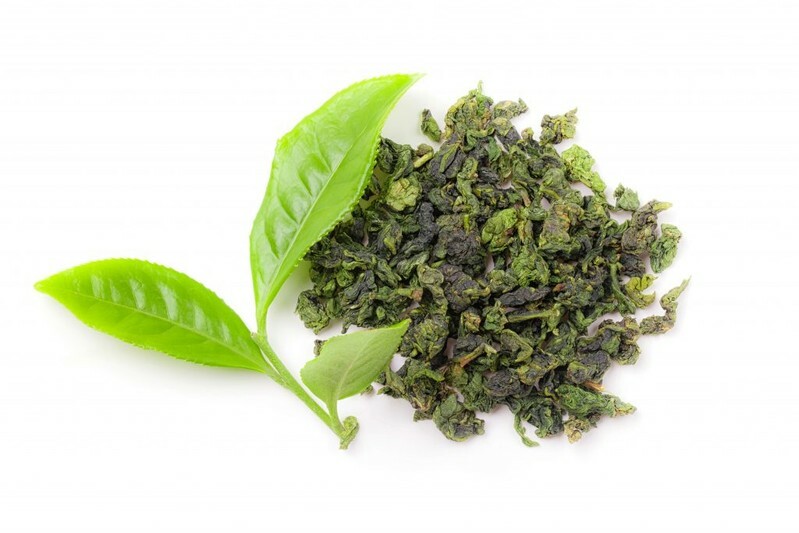 Green Tea extract purifies, reduces inflammation, and rejuvinates skin cells. This scrub is formulated with a blend of nutrient-rich oils that provide hydration, even after rinse-off.